Well Vault & Well Head Placing — Rice General, Inc. 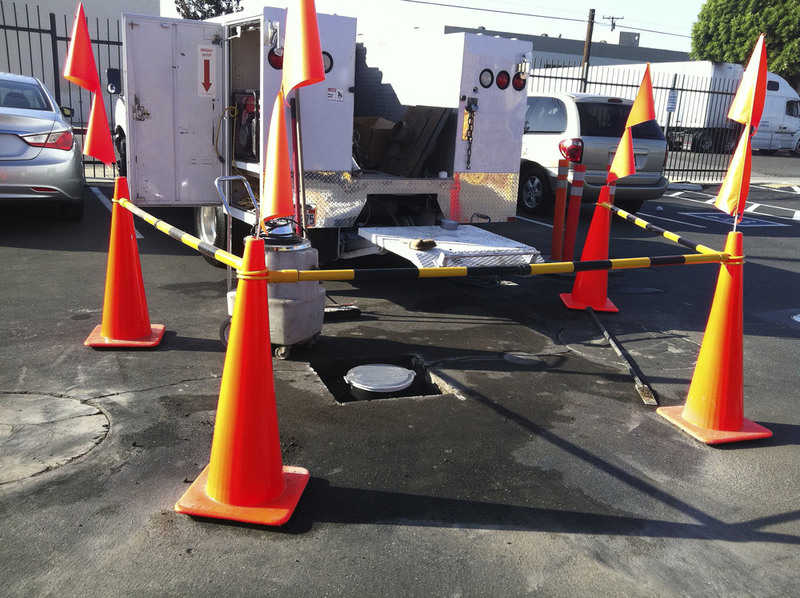 Replace your old well boxes with new ones to keep your remediation or testing project going. Create holes for new well boxes destined to hold your valuable groundwater monitoring equipment. Place and finish well boxes that stay firmly in place and function properly for their entire lifespan. Set your well boxes up so they withstand a variety of weather and ground conditions. Environmental construction and site remediation support requires specialized knowledge and experienced. With a proven track record of solid support work on various environmental construction and site remediation projects, Team RICE can easily handle your well box setting needs.